Are you moving house to Swindon or just need to deliver a few bulky or delicate items to a destination? 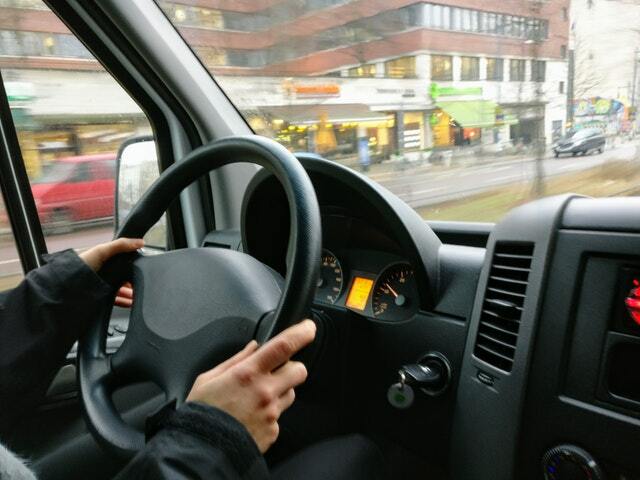 If you are thinking of booking a van and driving it yourself, you will likely find hiring a man with a van will work more for your advantage. Check out the benefits of hiring a man with a van in Swindon. It is a way of saying no to unnecessary stress. Moving itself is already stressful both physically and emotionally. Imagine yourself in that state, driving a van that is not yours for the first time. This is especially nerve-wracking for someone who does not enjoy driving on a dual carriageway or motorway in their own cars. On the other hand, it is not just the stress of driving. This will also save you from a lot of paperwork that you have to take care of and worrying about insurance. Our own man with a van service is a straight-forward service. Our vans and drivers are fully insured, so you do not have to fret about anything. When you hire just the van, you are required to shell out a large sum for deposit, in case you damage the vehicle or decide not to return it at all. You are also expected to cover the fuel and toll fee expenses. It is more time and energy efficient. When you get a man with a van, you will have an extra person who can lift the heavy items, as opposed to doing it all by yourself or troubling a friend or family to help you. This is really a lifesaver if you live in an upper-storey apartment where there are flights of stairs involved. Aside from loading your stuff quicker and more expertly, a man with a van can also help you save time and energy by getting to your destination using the best routes. You can also simply call and schedule the service on the most ideal time and date that works for you. There is no need to pick up the vehicle from the facility and return it after use. Do you need a man with a van in Swindon? Robbins Removals is a trusted removal company based in Swindon. Aside from office and house removals, we also offer a man with a van in Swindon. With us, you are guaranteed to have a hassle-free and professional man with a van service. We can also customise our service and rates to fit your unique moving requirements and working budget. To request a free quotation for our man with a van service or to discuss your moving enquiries better, we encourage you to call us on 01793 511 712 or send us an email at info@robbinsremovals.com. One of our friendly team members will be in touch with you as soon as possible.